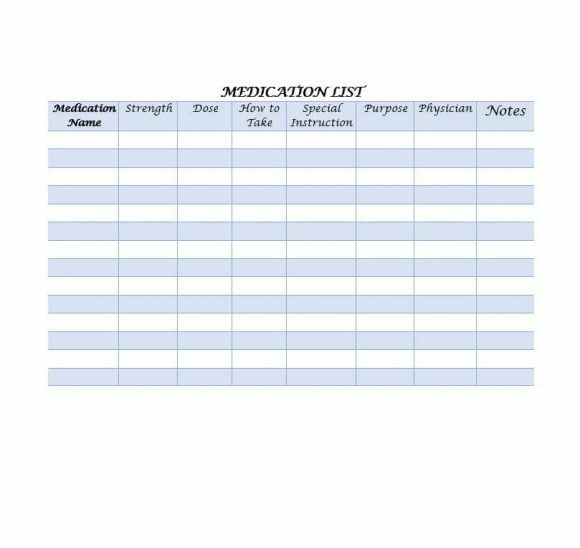 Just like our keys, driver’s license and bankcard, a medication list is one of the most important things that we carry with ourselves. In spite of this, creating and maintaining the list is something most people rarely think about. 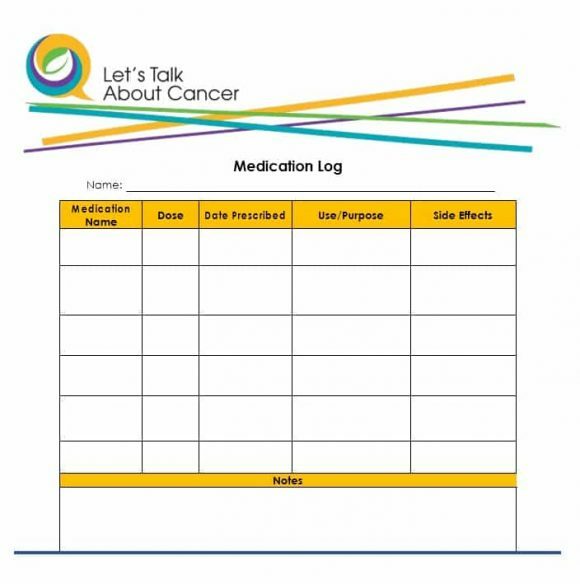 So, what is a medication list and why is it important? Let’s take a look. 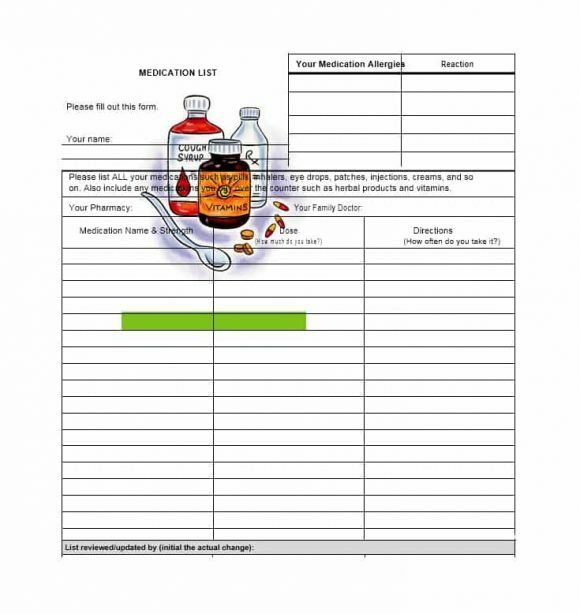 Used to ensure treatment in case of an emergency, a medication list is extremely easy to create. Nothing in life is for certain and often things do not turn out as planned. Emergencies can arise and you must be prepared to deal with them. Let’s suppose you’re brought into an emergency room in a state of paralysis. 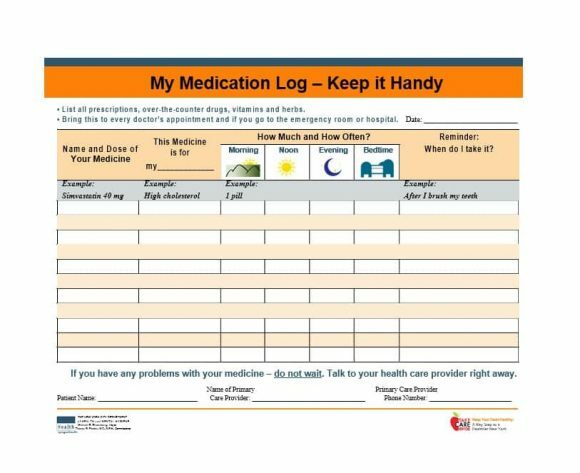 Since you’re incapacitated, the doctors in the emergency room have to ask your caregiver or loved ones about the medications you’re taking. 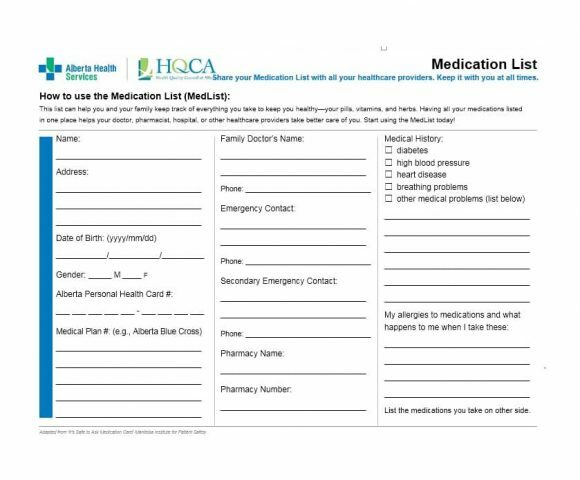 Now, if you haven’t created/maintained the list, your caregiver, or loved ones won’t know which medications you’re allergic to or what medications is required to treat your high blood pressure or other condition. Also, if the required medication isn’t given to you on time, your life might be in danger. 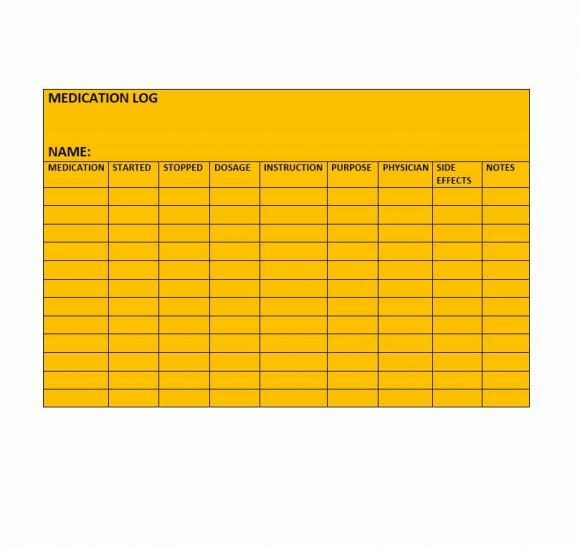 Fortunately, you can avoid the aforementioned situations by taking out a few minutes to create/maintain a medication log. 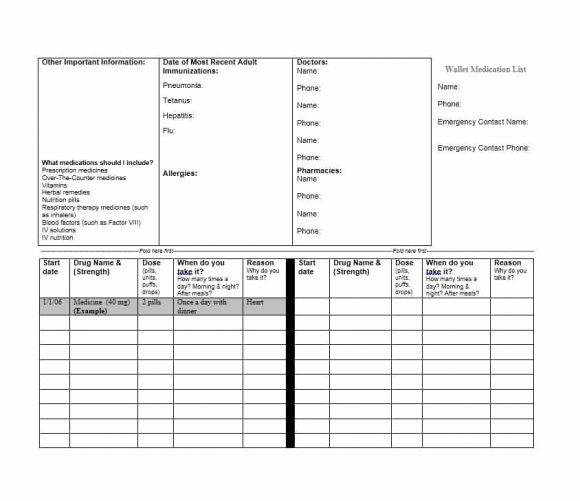 By maintaining an up-to-date list and carrying it with you at all times, you will ensure that you’re provided the appropriate medication/treatment in case you suffer an emergency and become incapacitated. 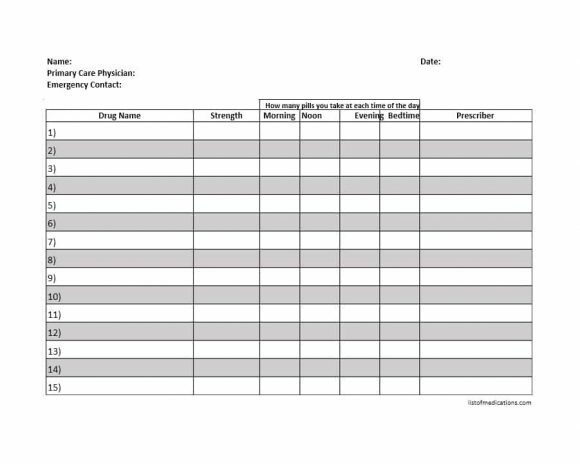 The aforementioned list will provide important and useful information to the doctors taking care of you in an emergency. 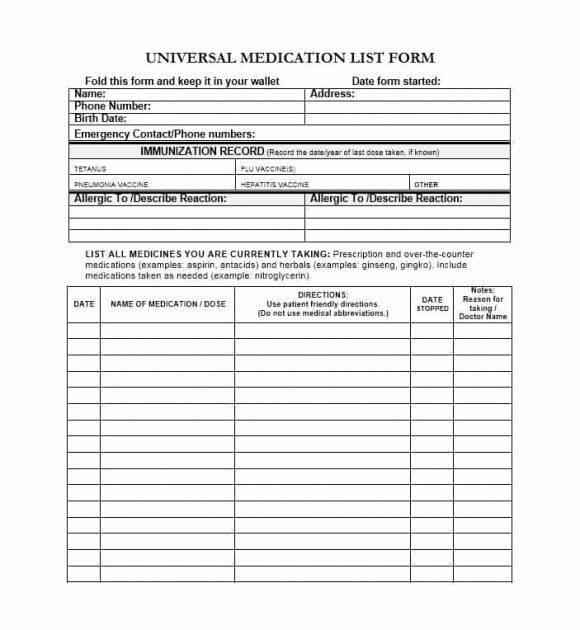 Today, the conveniences of modern living and changes in the medical field have made creating and maintaining a list of medications more important than ever before. In the past, people had only one primary physician and bought medications from their local pharmacist. However, that is no longer the case. Today, people consult different physicians for different conditions and buy medications from different pharmacies including online pharmacies to get the best possible deal. 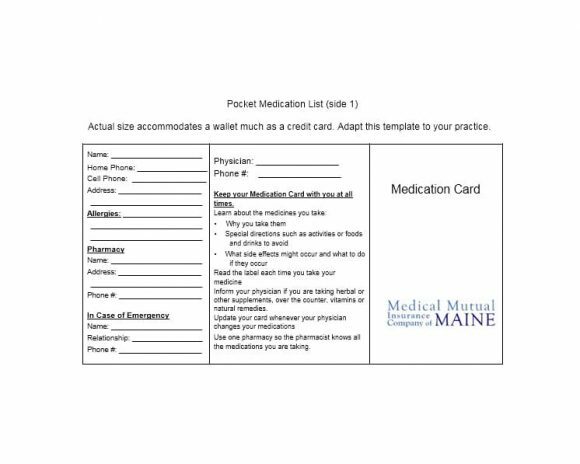 Since people get medical care from more than one physician and buy their medications from different pharmacies, we can no longer contact a particular physician and a particular pharmacy to find out the medications a person/patient is on. 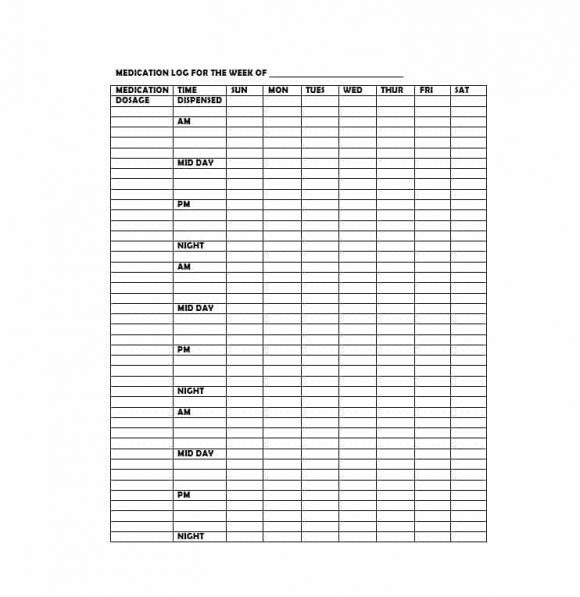 For this reason and more, creating and maintaining the list is extremely important. 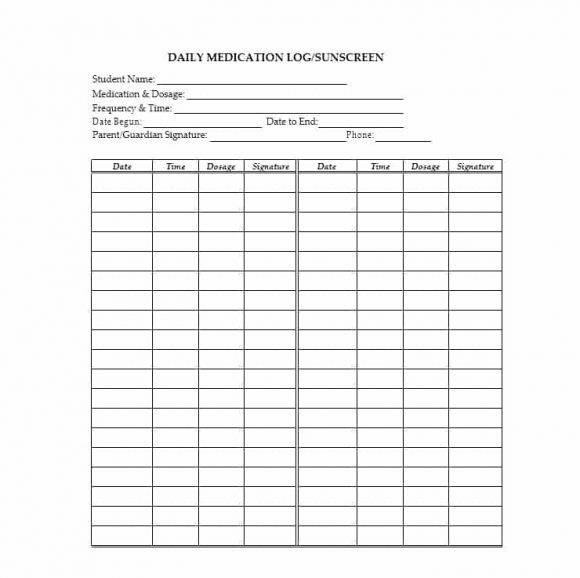 The good thing is that creating/maintaining a medication list is quite easy. 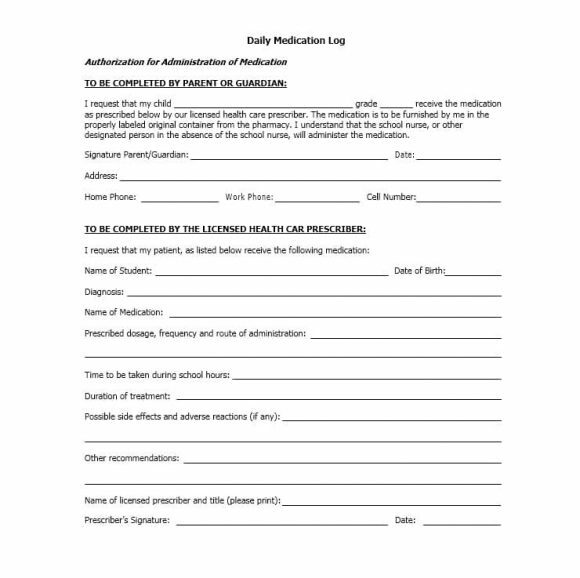 All you have to do is refer to its template. 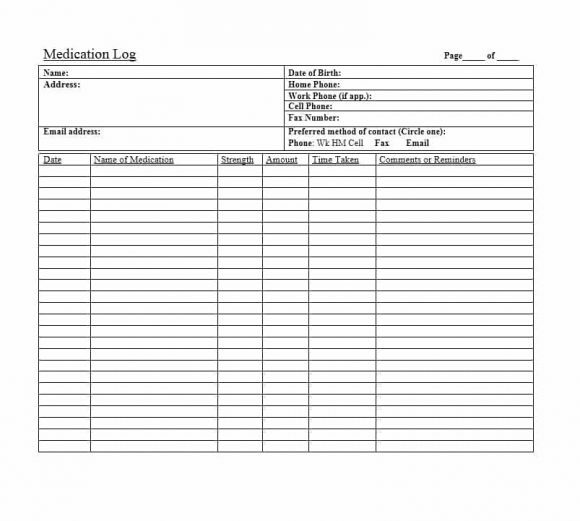 Talking about templates, you find templates of many medical forms online including the prescription templates. There you have it—some useful tips to create the list. 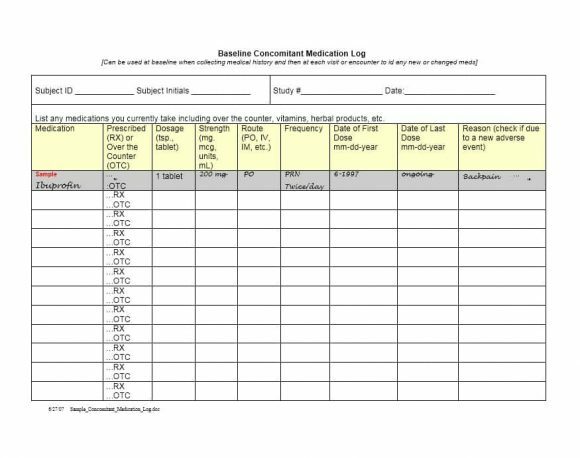 Now that we’ve discussed what a medication list refers to and what purpose it serves, it’s time to take a detailed look at how the list can help you. The aforementioned things are just a few of the many ways the list can help you. 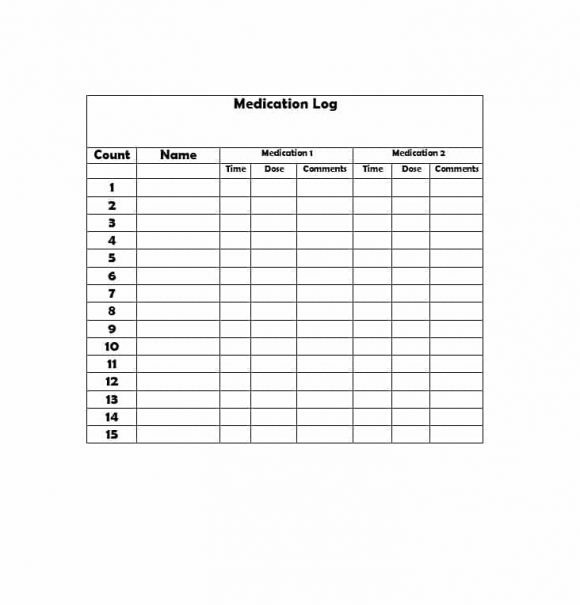 However, the things mentioned above are the most useful benefits of creating and maintaining a list of medications. 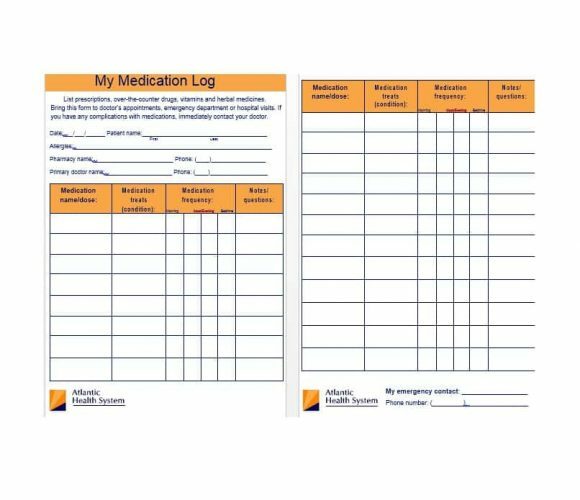 Now that we know how the prescription drug list can help you, it’s time to discuss the importance of maintaining a medication record. 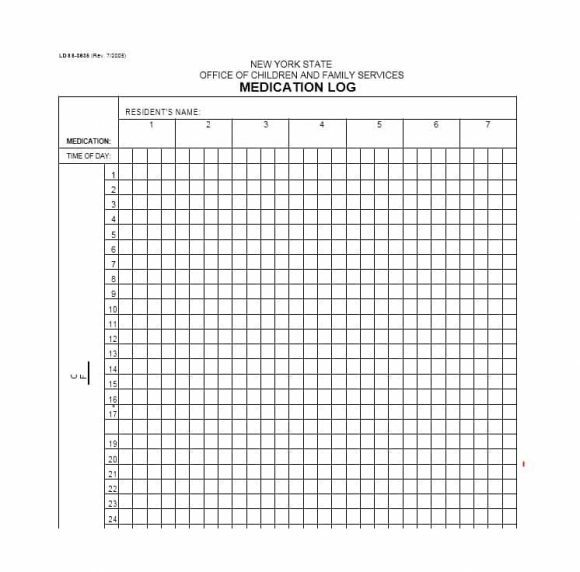 Without accurate medication records, providing effective and safe medical care is not possible. 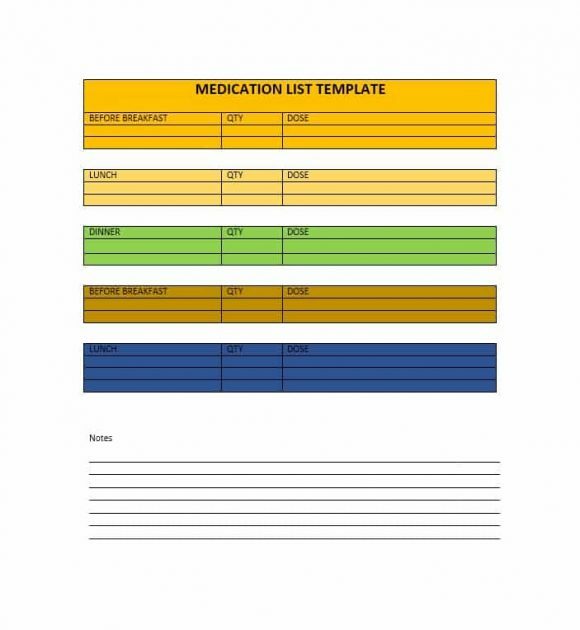 Often, incomplete and outdated medication lists are the cause of omissions and duplications, incorrect doses, drug-disease interactions and drug-drug interactions. 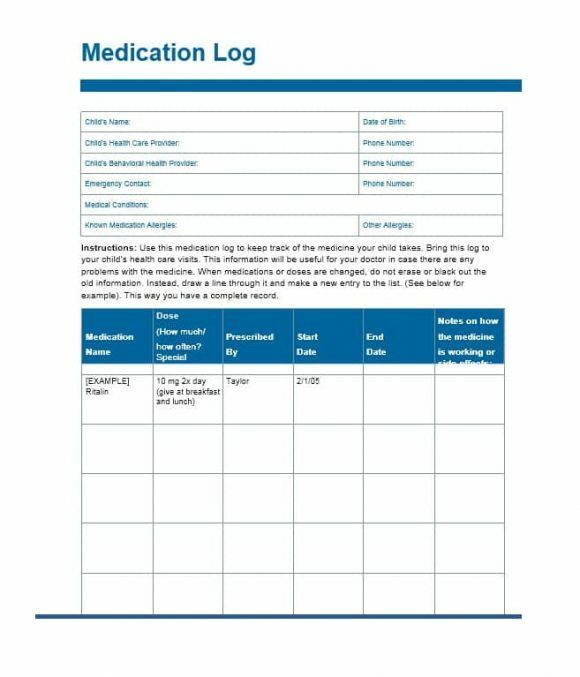 Moreover, the most important document used to provide care to a person in an emergency is the person/patient’s medication records. 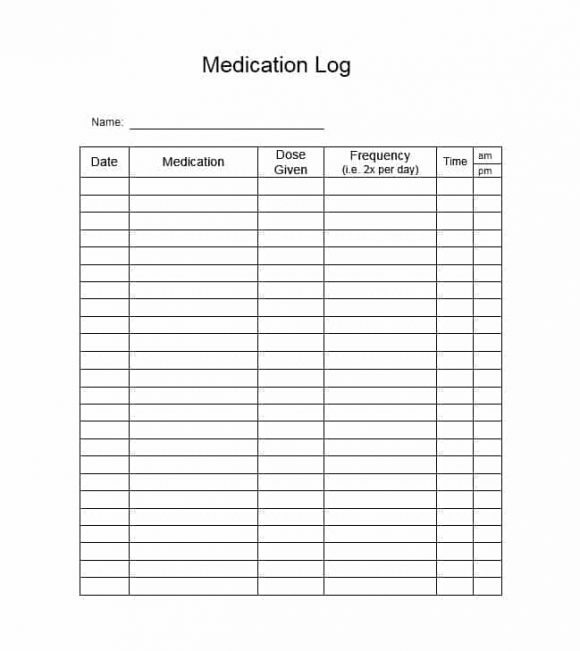 One of the most critical constituents of an electronic health record (EHR), the list of prescription drugs is used to perform research, assess quality, inform computerized clinical decision support, and fill refill requests. For these reasons and more, maintaining the list is extremely important. 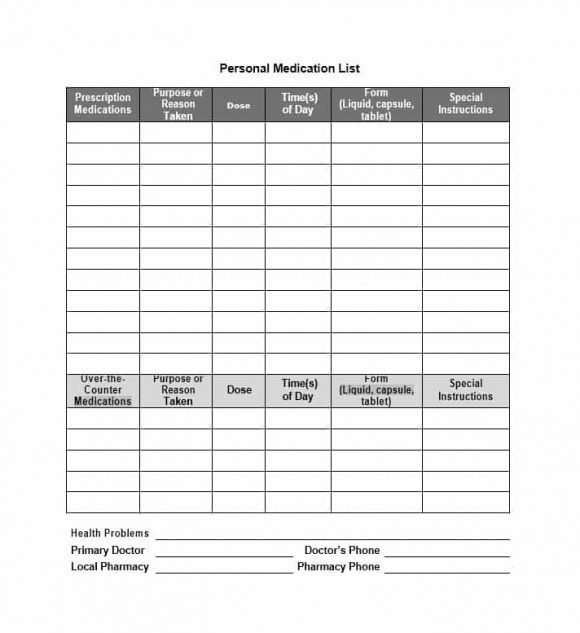 For most people, maintaining a list of all the medications prescribed by their doctor is a challenge. 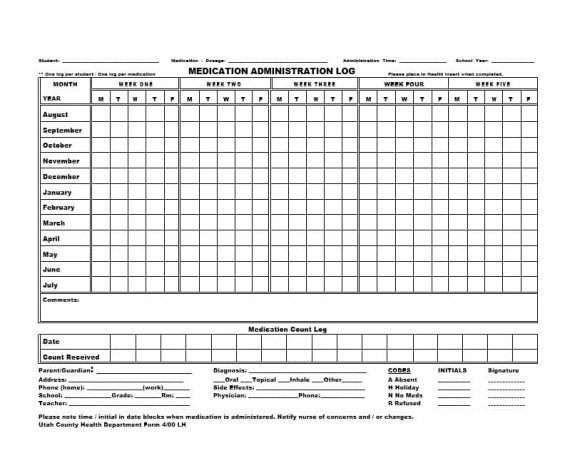 There are many reasons for this including a lack of integration of patient health records, physician and nurse workflows and a lack of knowledge about the medications. Other reasons include patients’ changing their medications frequently, using undocumented over-the-counter medications, and consulting more than one physician. 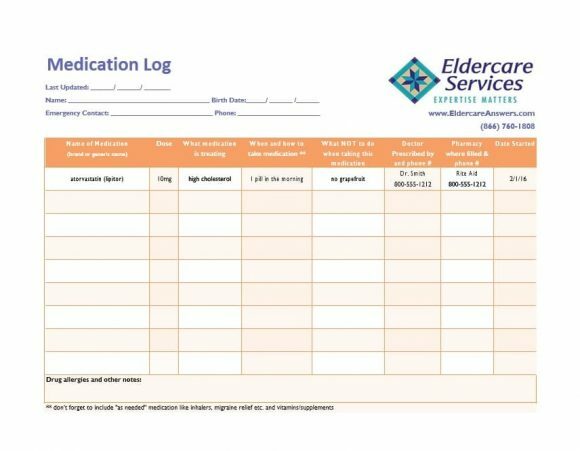 By doing the above, caregivers will be able to help their patients maintain a comprehensive list of medications. 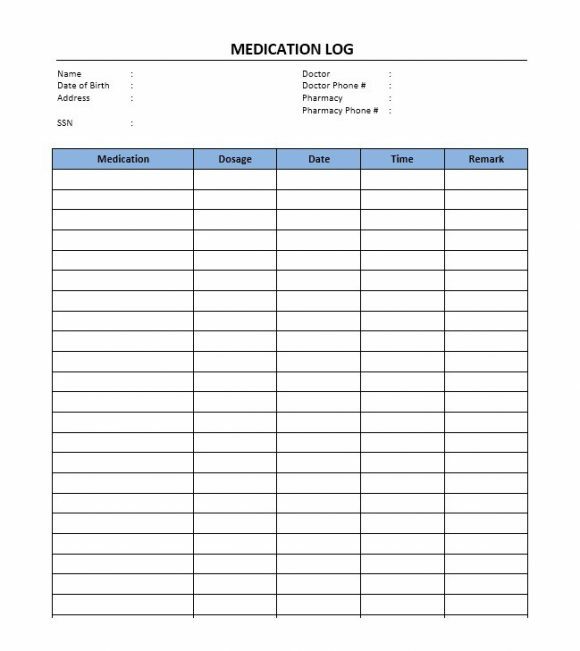 A comprehensive medication list includes a number of things including over-the-counter drugs, blood derivatives, diagnostic and contrast agents, parenteral nutrition, vaccines, intravenous solutions, nutritional supplements, vitamins, radioactive medications, herbals and prescription drugs. 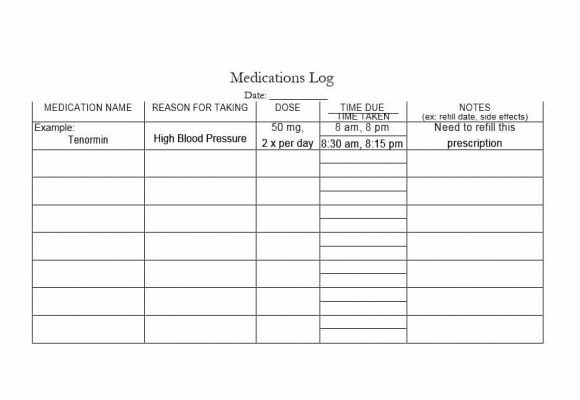 The majority of the things mentioned above are part of most medication logs. 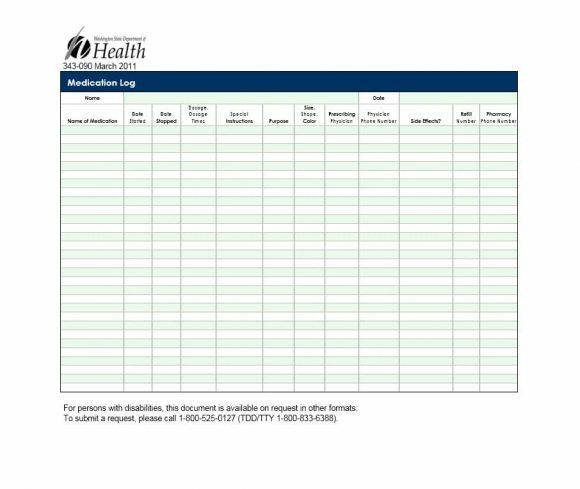 However, since many physicians don’t consider them as medications, nutritional supplements, and over-the-counter drugs are often not included in medication records. However, to avoid the potential for error, nutritional supplements and over-the-counter drugs should be part of a person’s list of medications. 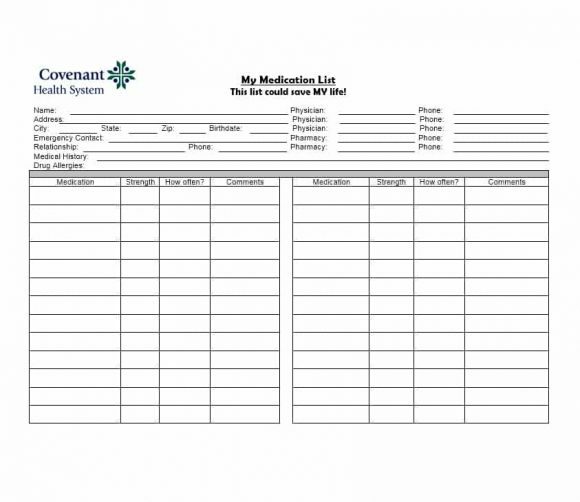 Many people overlook some medications prescribed by physicians when creating the list. The medications commonly overlooked include herbal medicines, patches, eye drops, eye drops, inhalers, and birth control pills. 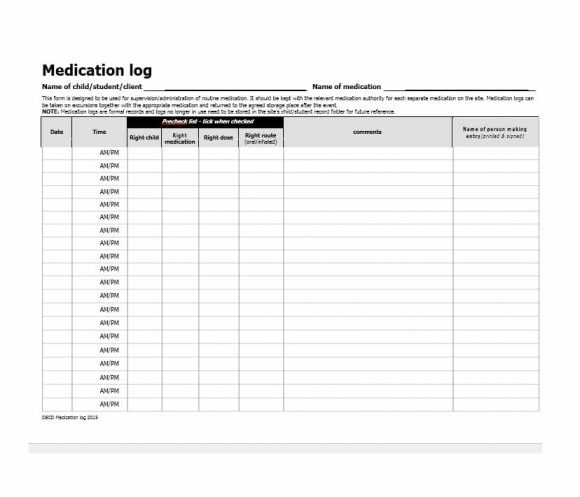 It is important that you include these medications in your medication record. 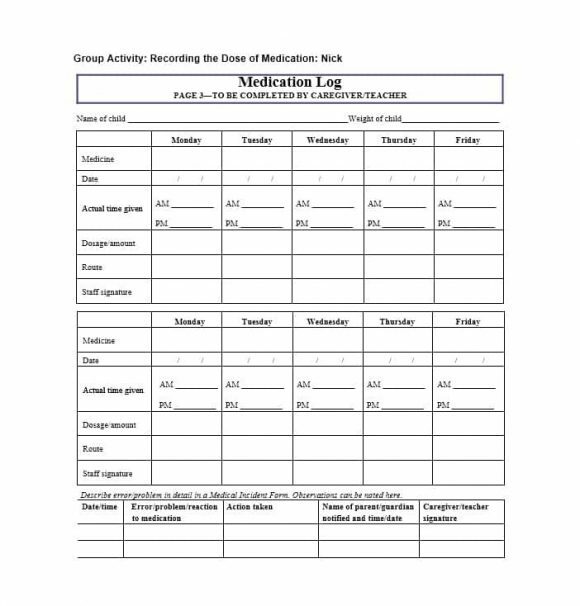 Moreover, you must list down each drug with its brand name, generic name, frequency of use and strength. 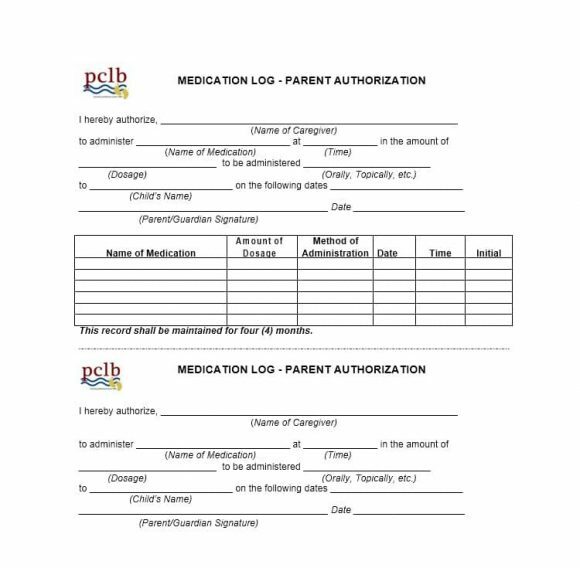 In short, a caregiver needs to ensure that the list of medications is updated during each patient visit and that the medication log sheet allows the patient to know more and more about his/her medications. 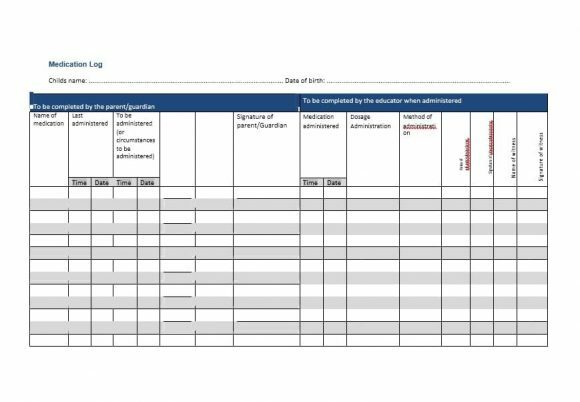 Provided it is created and maintained appropriately, the list can be an extremely powerful tool to provide optimal care to patients. There are a number of benefits of creating/maintaining the aforementioned list and this is what we’re going to discuss next. 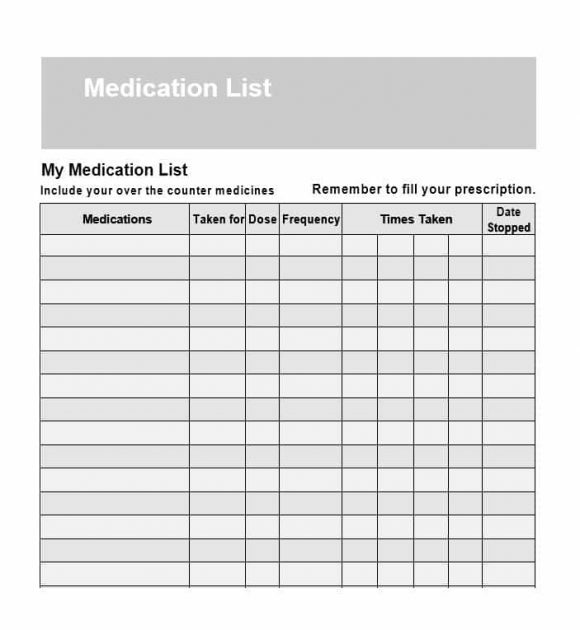 As mentioned above, a medication list is useful for a number of things. Following are some of the benefits of creating/maintaining the aforementioned list. 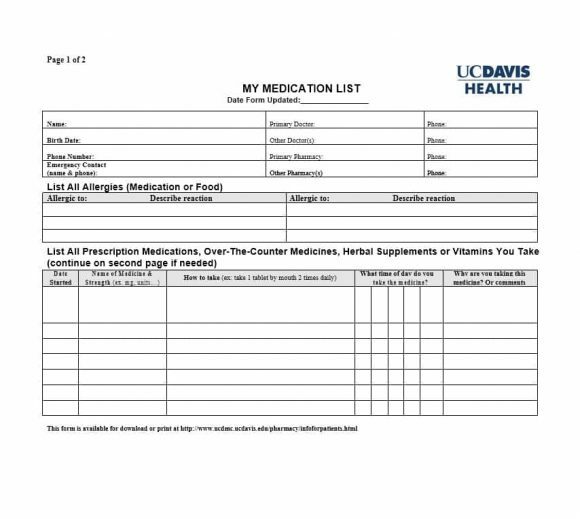 The first and foremost benefit of an up-to-date list of medications is improved communication between physicians. 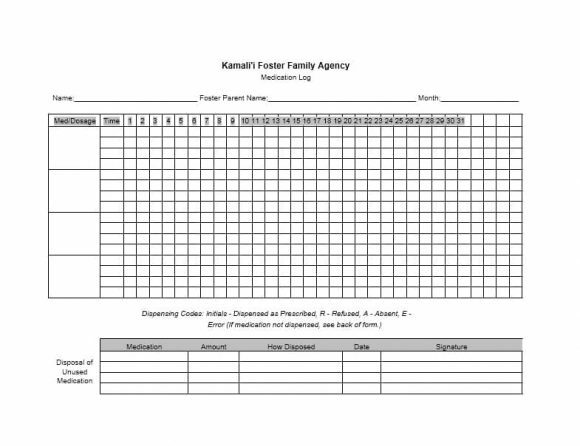 It is easy to create copies of the aforementioned list. 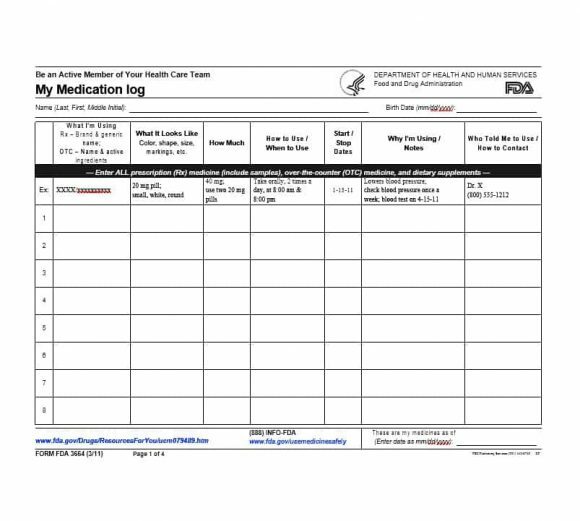 This means that each physician providing care to a patient can see the medications he/she is taking. This in turn ensures improved communication between the physicians which ultimately results in improved healthcare for the patient. 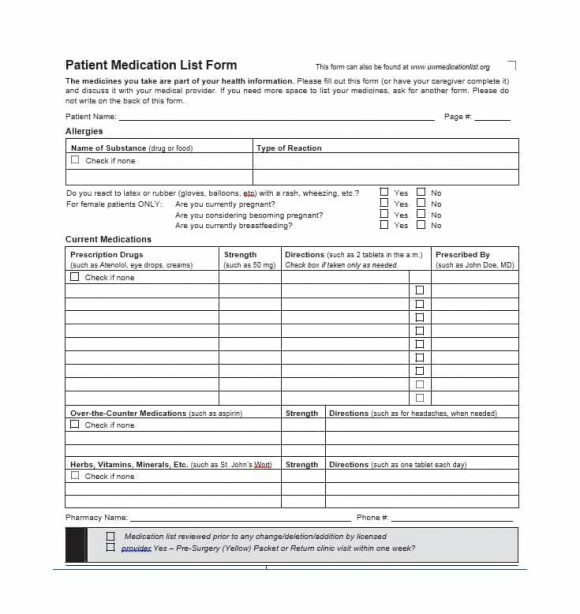 The list makes it easy for caregivers to ensure that the patient is receiving the appropriate prescription in case the patient requires prescription refills. 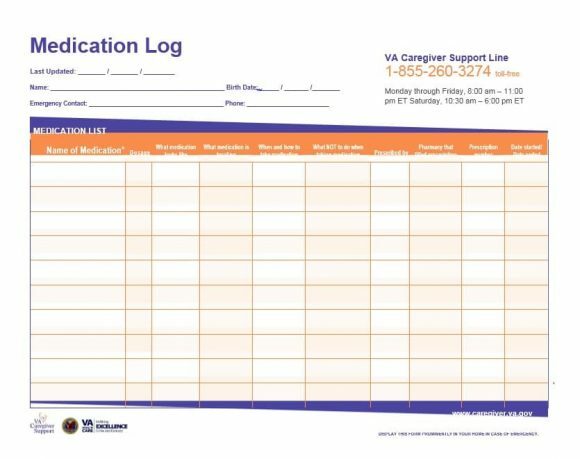 Since the information is clearly displayed on the list, caregivers don’t have to search through progress notes pages. This makes everything safer and easier. 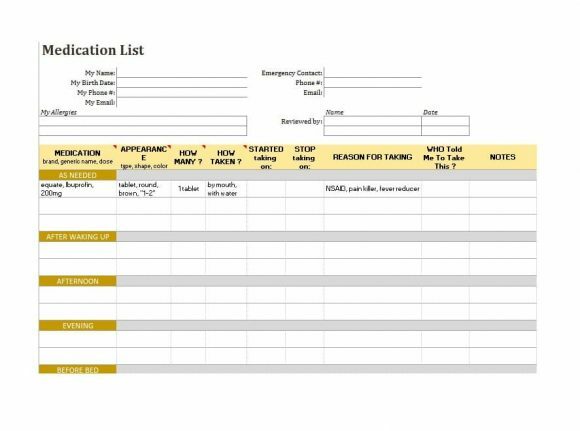 Only a few check marks are required to update the list. 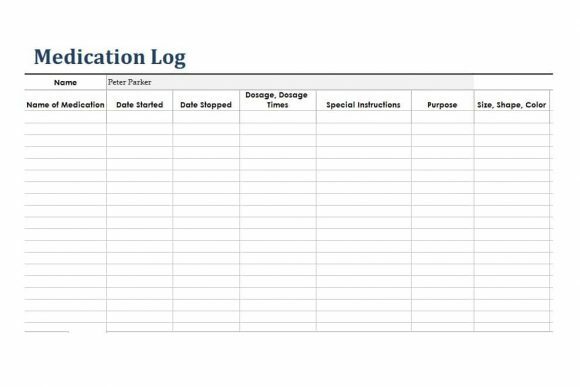 This makes documentation easier and quicker. 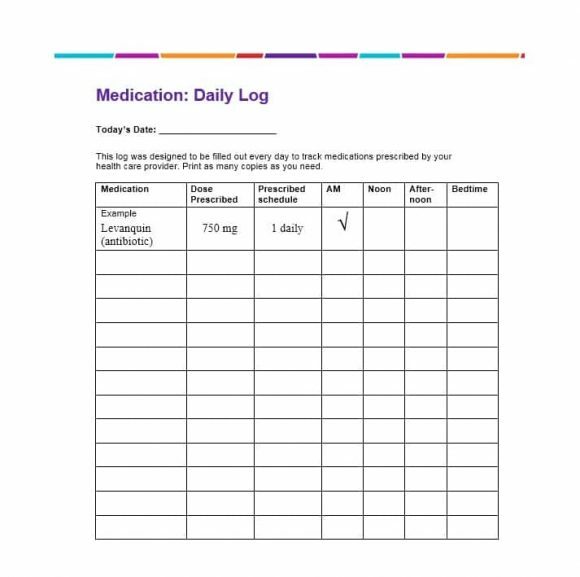 Compared to documenting each medication in the progress note, physicians need less time to review the medication list during each patient visit. 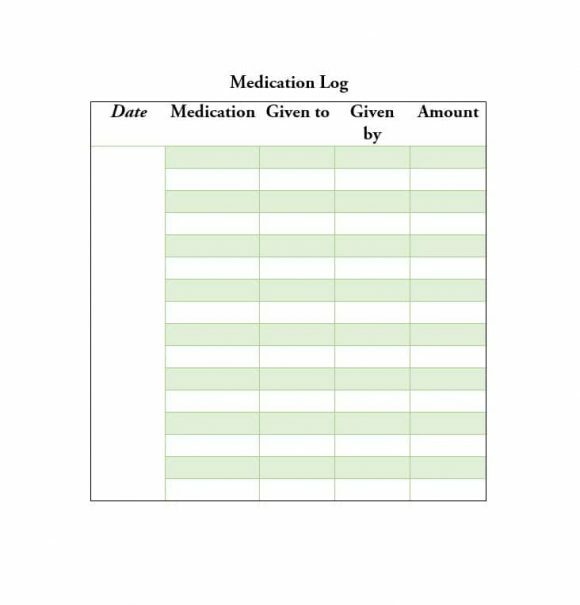 In short, a list of medications helps caregivers to save time and money. 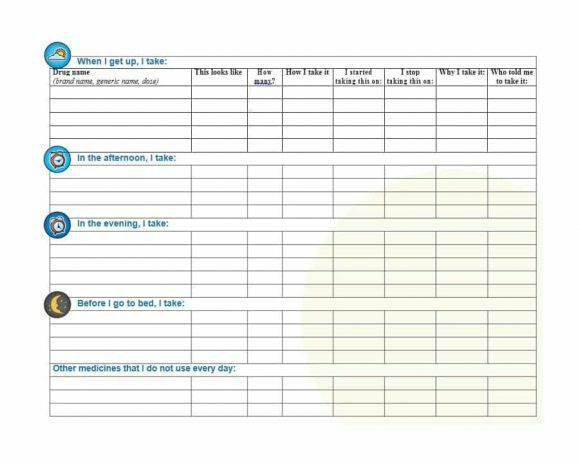 Documenting all allergies in one place is important. 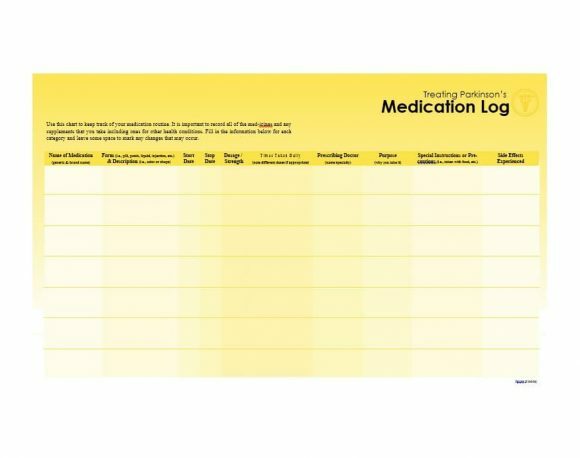 A great way to do is using a medication list. 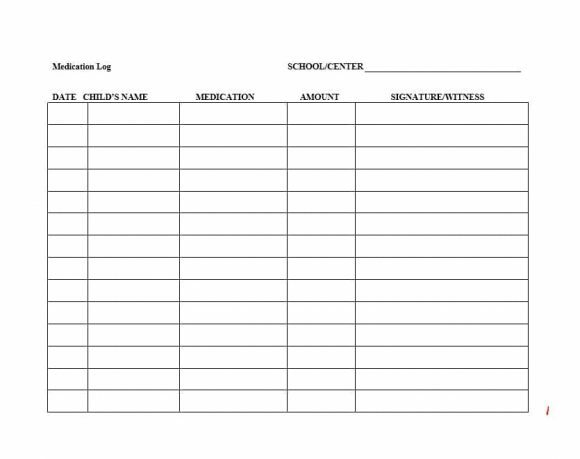 By looking at the list, caregivers will be able to know the type of reaction caused by each allergen. This in turn will help them to avoid any unnecessary complications. 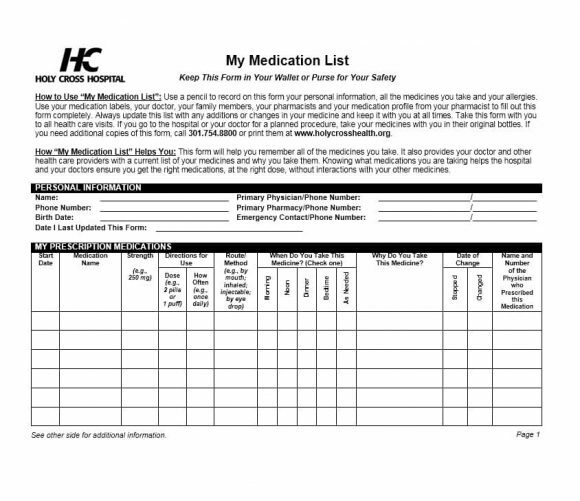 The list of all the medications prescribed by a doctor is a snapshot of a patient’s medical history. 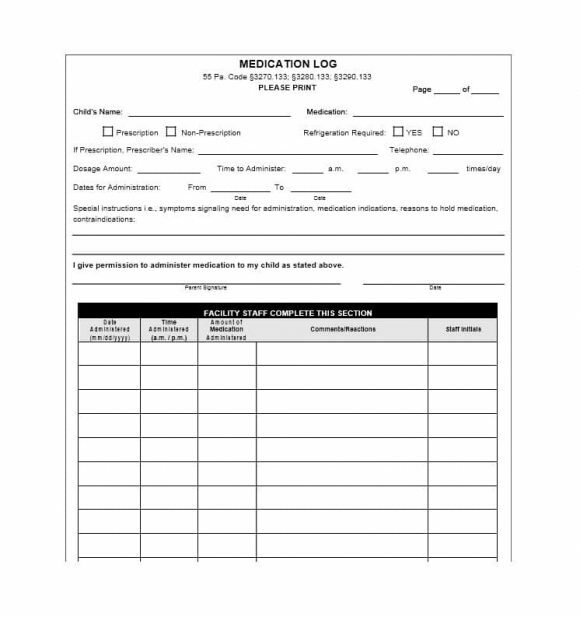 Physicians can recall past treatments by the reviewing the list of medications with the patient. 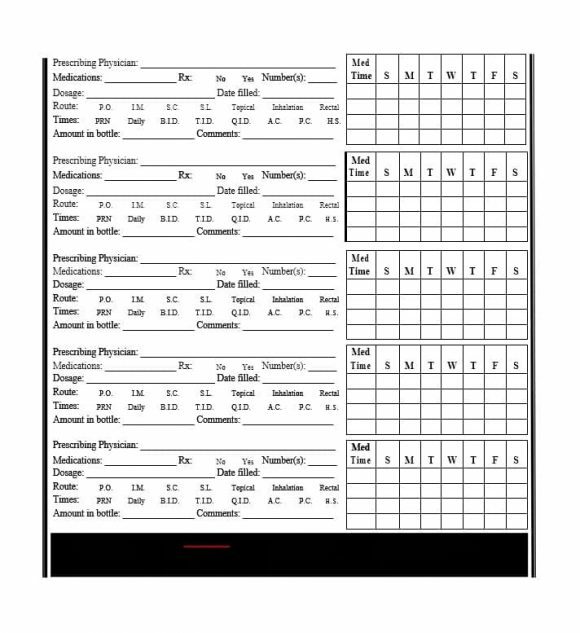 This is particularly useful when a patient has a recurring problem. 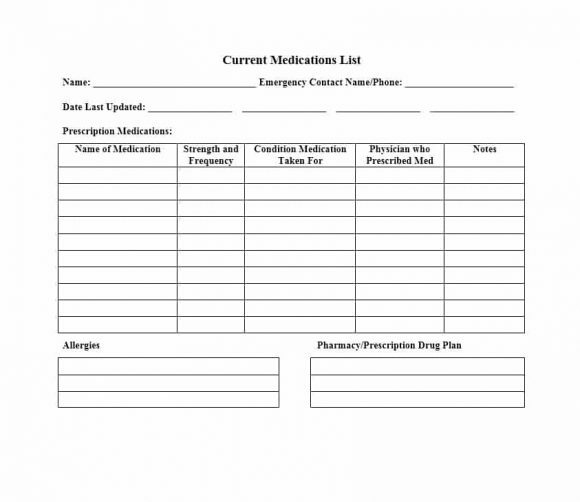 Easy to create, a medication list is one of most important things to have in a medical emergency. 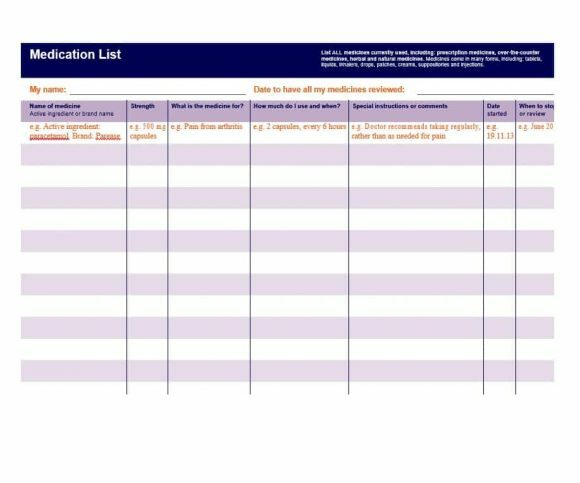 Apart from ensuring appropriate care in an emergency, the list allows patients to know more about their medications and prevent their side effects. 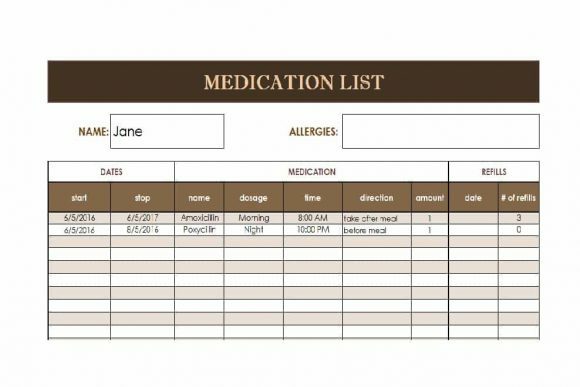 Additionally, it ensures efficient charting, allergy documentation, safer refills, information recall, and improved communication between physicians. The good news is that creating the list is not that difficult. 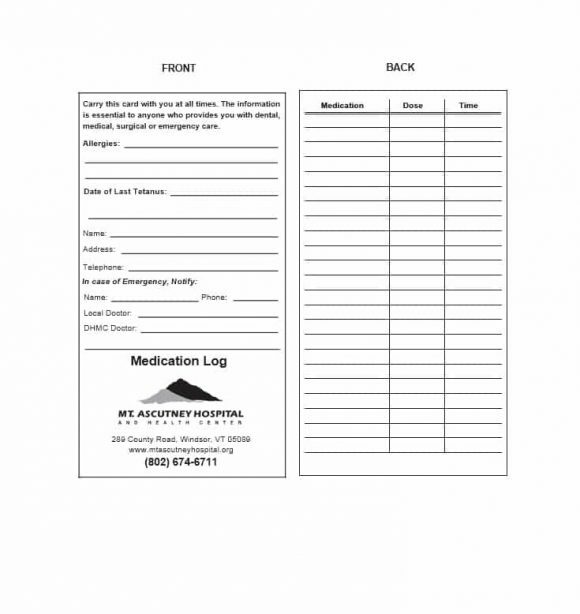 All you need is a medication list form. 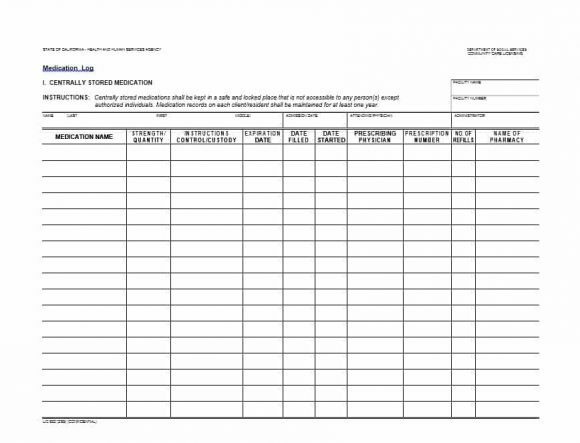 To know what’s included in this form, take a look at its template. 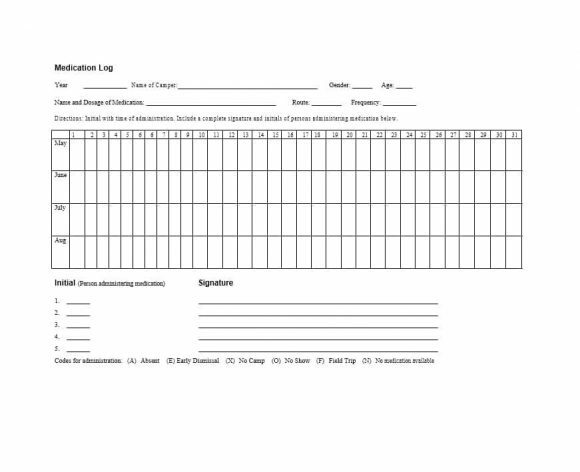 Talking about templates, you can easily find templates of many medical forms online including the medical history forms and the progress notes template. 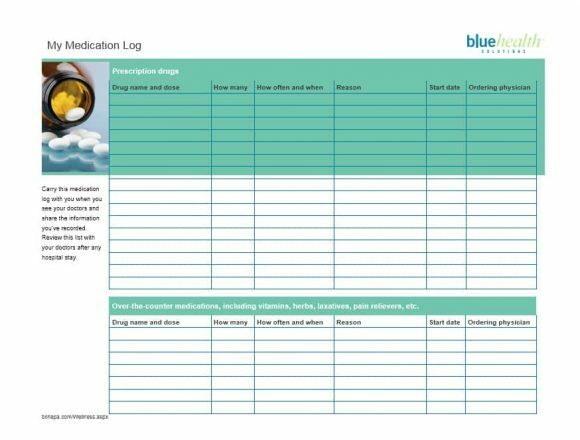 Thanks to the templates available online, creating any medical document including the list of medications is extremely easy. Thank you. 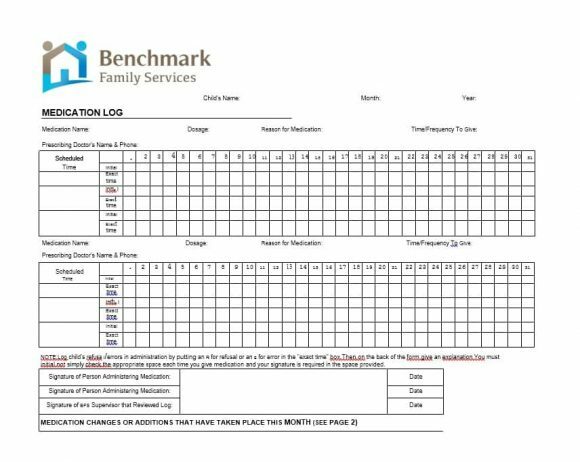 These templates are very helpful. 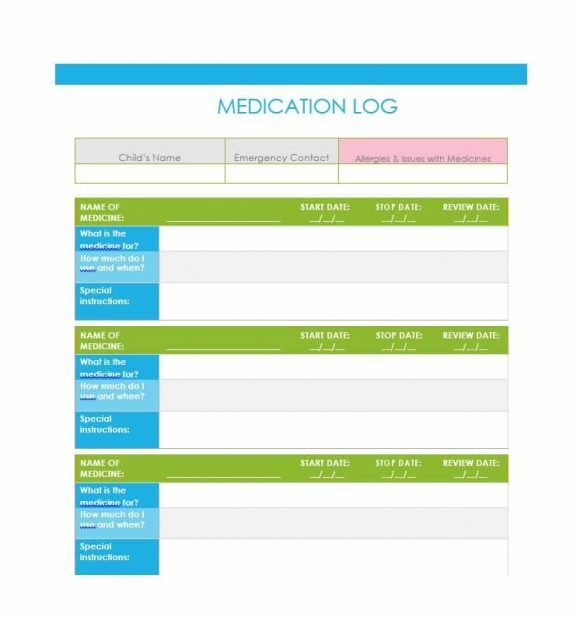 My mother and I are both taking several medications; these templates will help us both stay more organized.